Virtual reality will change the world as we know it. Although it seems that gaming has been the driving force of virtual reality to date, the music and film industries are quickly catching up. 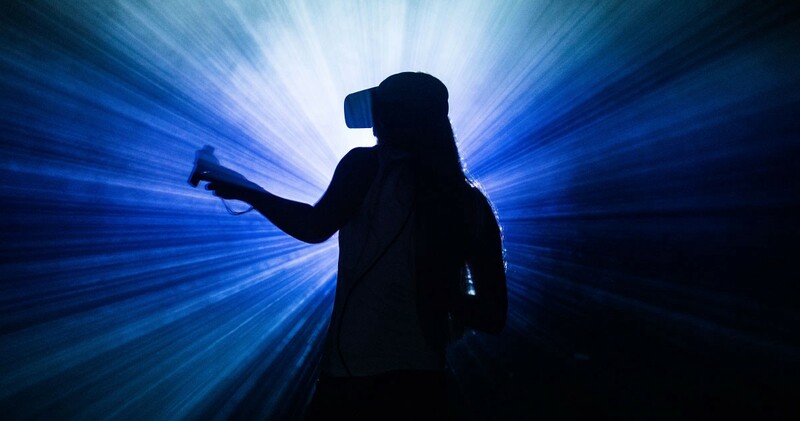 At the end of last month following the conclusion of the 2018 Tribeca Film Festival, Techcrunch reported that this year’s festival featured many virtual reality and augmented reality experiences for attendees to try out. There was a project at the festival called Lambchild Superstar: Making Music in the Menagerie of the Holy Cow. Techcrunch explained, “it takes place in a virtual world of dazzlingly bright colors, populated by animals who can be manipulated to make music — for example, a cow whose tail you can grab and reposition to change the sound made.” Lambchild Superstar was created by Chris Milk, founder of VR production company Milk Studios, and the American band OK Go. 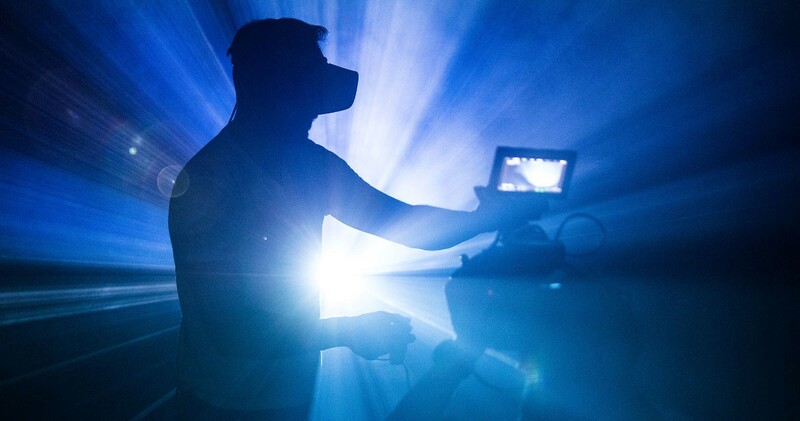 The article made a brilliant point that VR “will press ahead in ways very different from more passive film and television.” The entertainment experience in music and film is moving very quickly towards digitization. Staramba is in an incredible position to drive the growth of VR in the music and film industries as it holds an extensive VR database with over 7,000 lifelike 3D characters of international celebrities. This is the basis for creating partnerships with musicians and celebrities, including the likes musicians like Kiss, Black Veil Brides, Elvis Presley as well as characters from Marvel films, super-sports stars, athletes, movie-stars and much more. 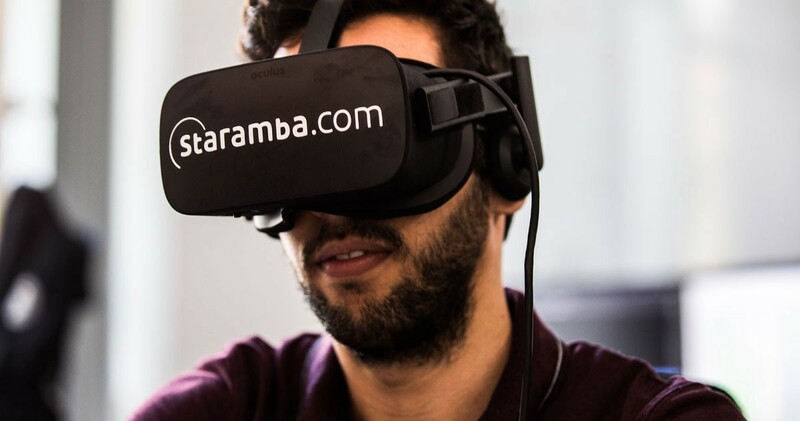 This year, Staramba will launch Staramba.spaces, where users can interact in a virtual concert of bands and musicians or even become an actor inside a virtual movie scene with a real Hollywood star. Staramba.spaces is poised to become the ultimate proprietary social platform for unique celebrity experiences and true social interaction with stars, friends & family. After the launch of Staramba.spaces, Staramba expects to increase its number of users to over 20 million in the next five years. 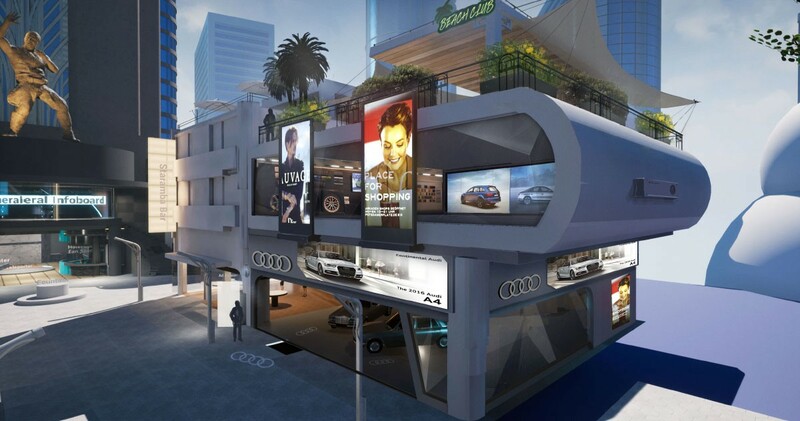 The company also anticipates an increase in sales to over €800 million in that time period. 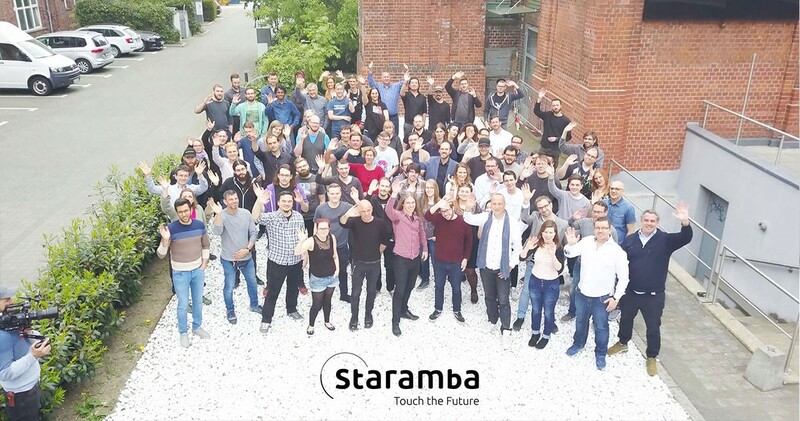 Germany-based Staramba was founded in 2014. The company is already the top technology leader worldwide in the creation of photorealistic 3D avatars for use in virtual reality. To learn more about Staramba, please visit the official website at staramba.com which will be updated shortly! STARAMBA is the world leader when it comes to super-detailed 3D scans and avatar production of super-stars and YOU. Revolution of Social VR.